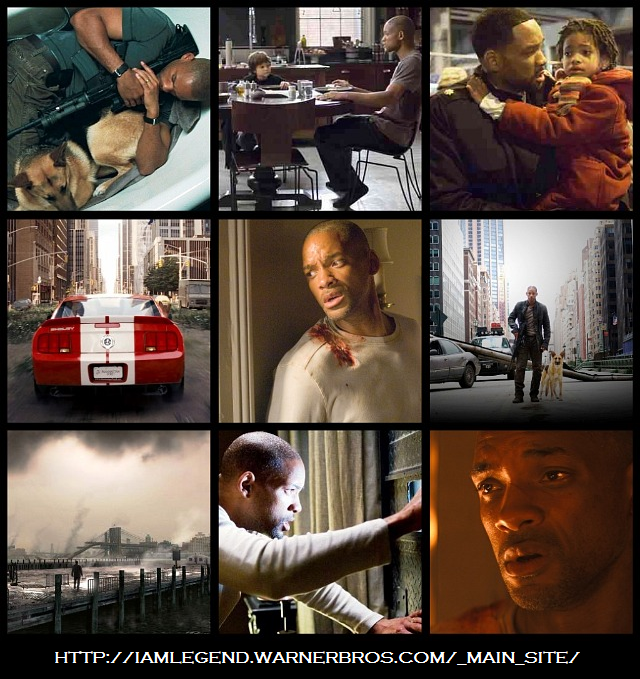 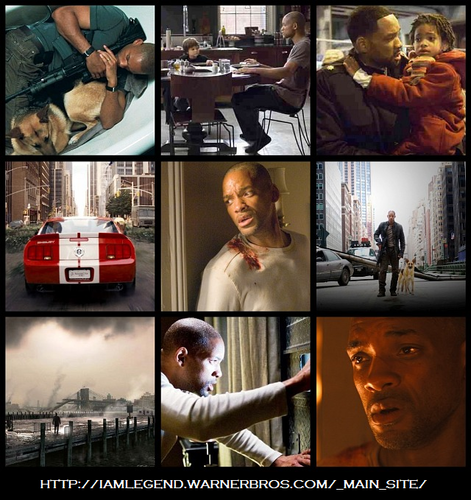 I Am Legend. . Wallpaper and background images in the Filem club tagged: movie film i am legend will smith dogs sci-fi 2007.